Dr. Alyssa Dweck imparts essential tips for clinicians to talk to patients about feminine hygiene. Feminine hygiene, though an important part of daily life, is rarely discussed openly,not even in clinical settings. Host Dr. Michael Krychman sits down with Dr Alyssa Dweck, practicing gynecologist in New York and Assistant Clinical Professor at Mt. Sinai School of Medicine. 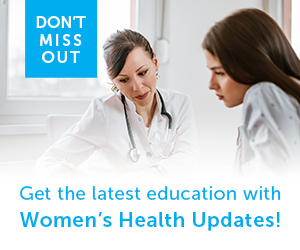 They give essential tips for clinicians on how to talk to patients about feminine hygiene.